Obviously, in such an advanced charger we could not forget the discharge function with capacity measurement. The UC-4000 is equipped with a unique Capacity Review function - it remembers two capacity results (from discharge and recharge) for each cell within one discharge cycle. 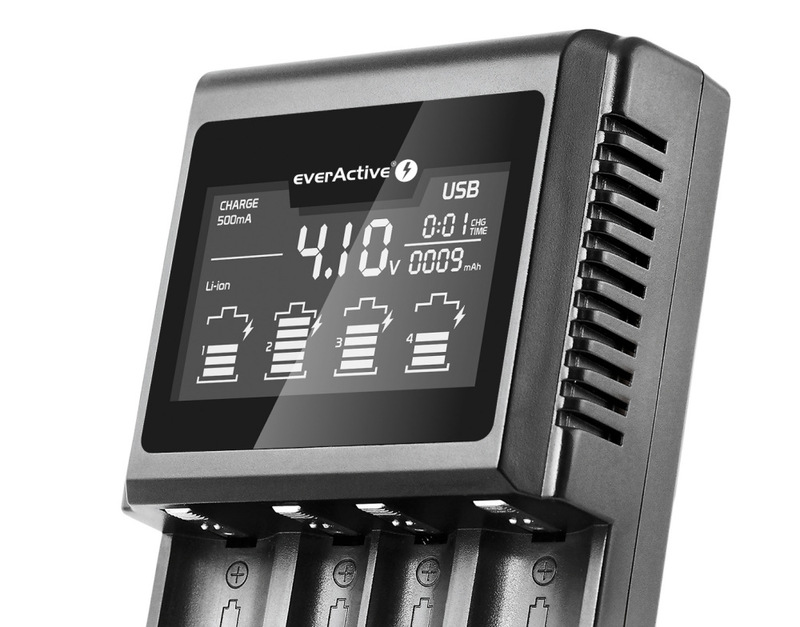 Everactive UC-4000 is fully futureproof - compatible with new 20700 and 21700 cells.